Unfortunately, meal is not available in AghaRTA jazz club. You can choose from our complete List of Drinks. The club is non-smoking, smokers have the option to take a delight in a designated area. The club is opened daily since 29 September 1991, the day following the death of one of the pioneers and innovators of modern jazz Miles Davis and named after his important album from the 1970s. You can visit the club any evening and listen to a concert performed by top Czech musicians. 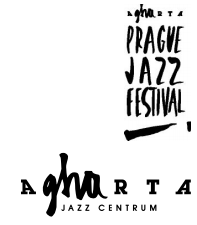 AghaRTA also offers visitors the chance to make a selection from its comprehensive catalogue of largest Czech jazz label ARTA Records. 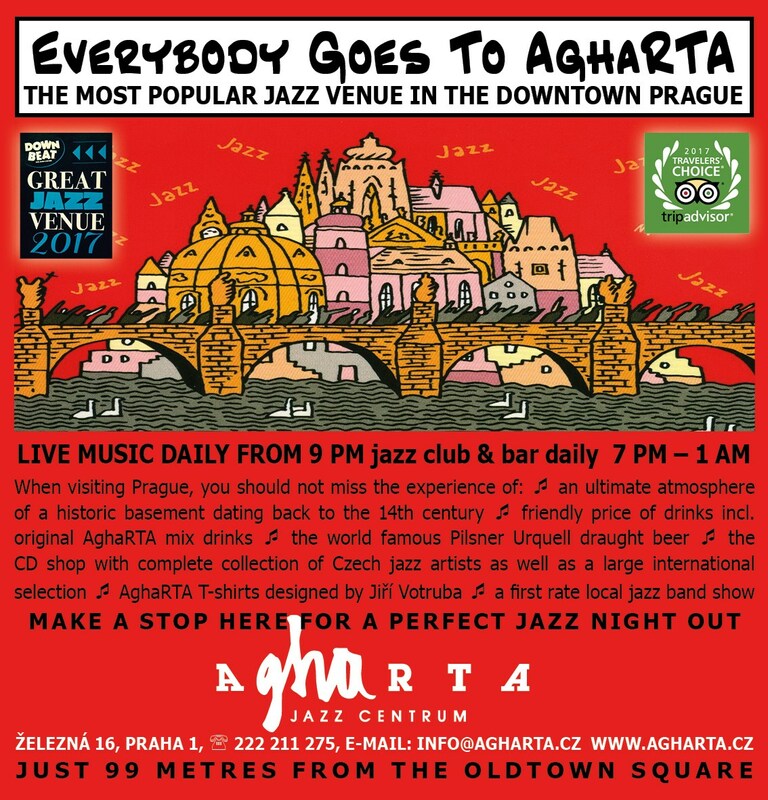 The club\'s shop and bar are open daily until 1 a.m.
Jazz activities of AghaRTA also include the annual AghaRTA Prague Jazz Festival which has featured various distinguished artists, for example: Pat Metheny, The Brecker Brothers, Chick Corea, Candy Dulfer, Maceo Parker, Steva Gadd, Hiram Bullock, John Scofield, Dave Weckl, Mike Stern, Jan Garbarek, Diana Krall, Branford Marsalis, Wynton Marsalis, John McLaughlin, Oregon, Courtney Pine, Wayne Shorter, Spyro Gyra, McCoy Tyner, Miroslav Vitous, , Yellow Jackets and many others http://www.agharta.cz/index.php?p=history&site=agharta.